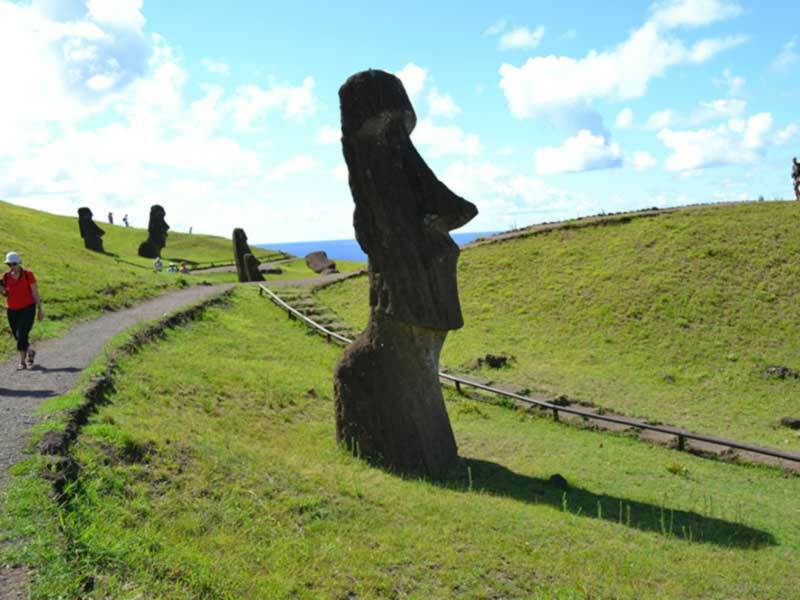 Easter Island is a Chilean island in the southeastern Pacific Ocean, at the southeasternmost point of the Polynesian Triangle in Oceania. 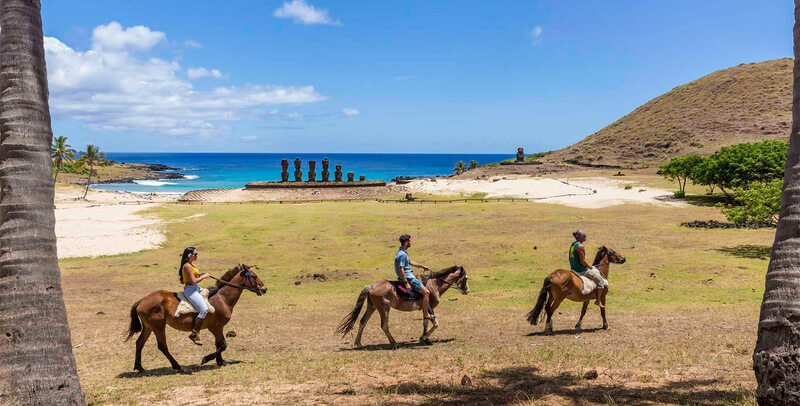 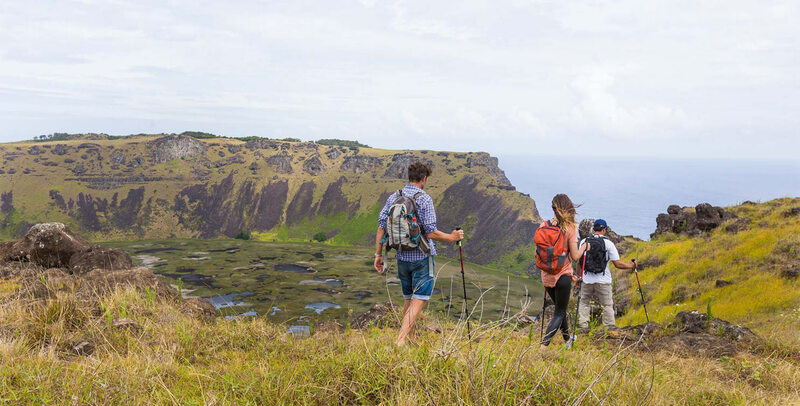 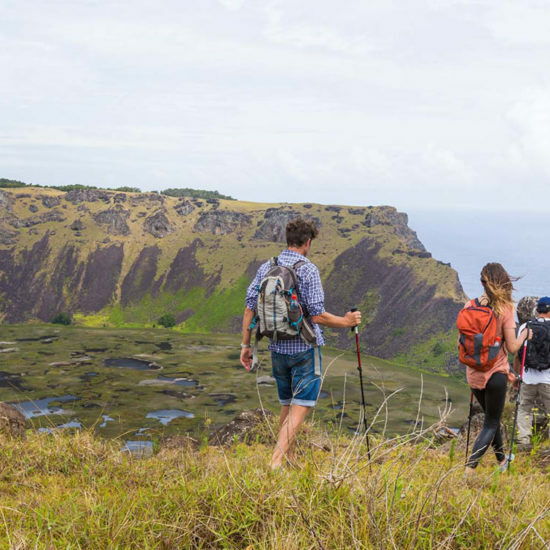 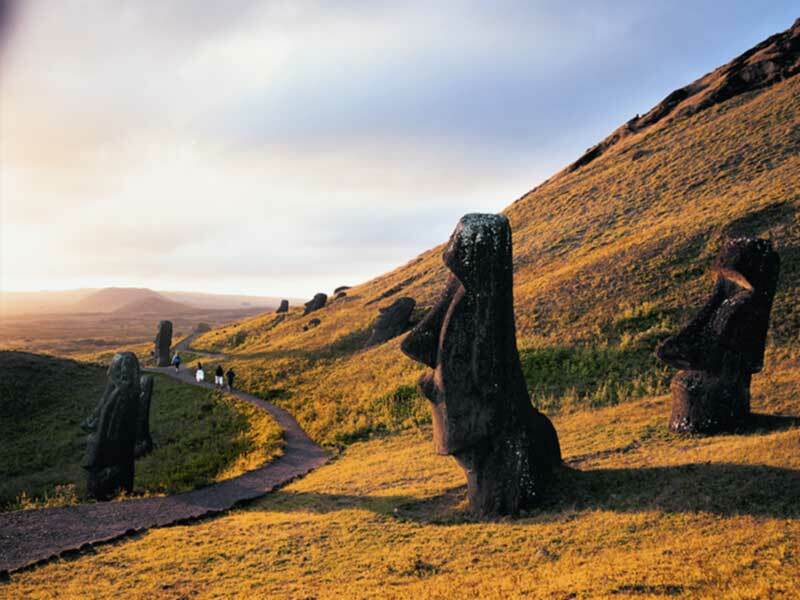 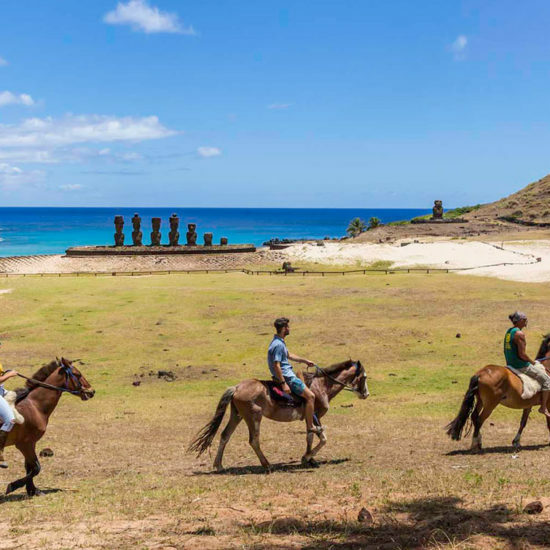 Easter Island is famous for its 887 extant monumental statues, called Moai, created by the early Rapa Nui people. 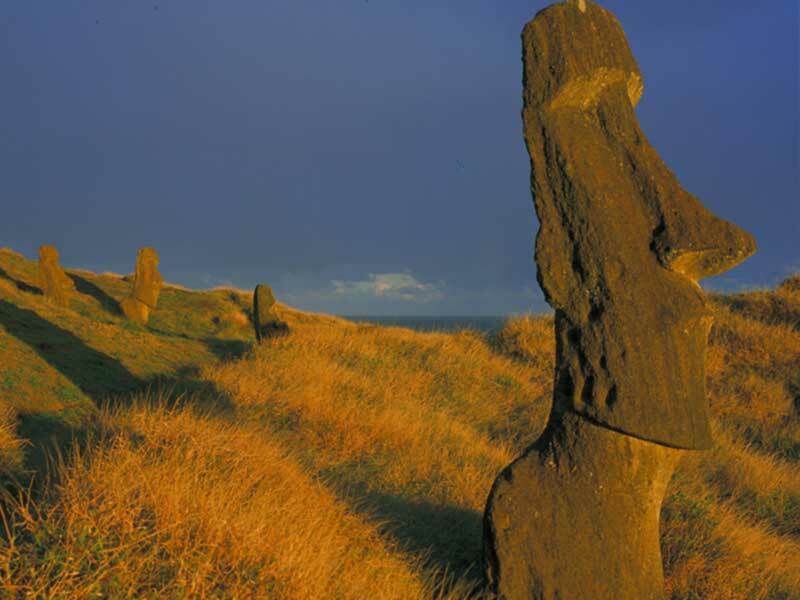 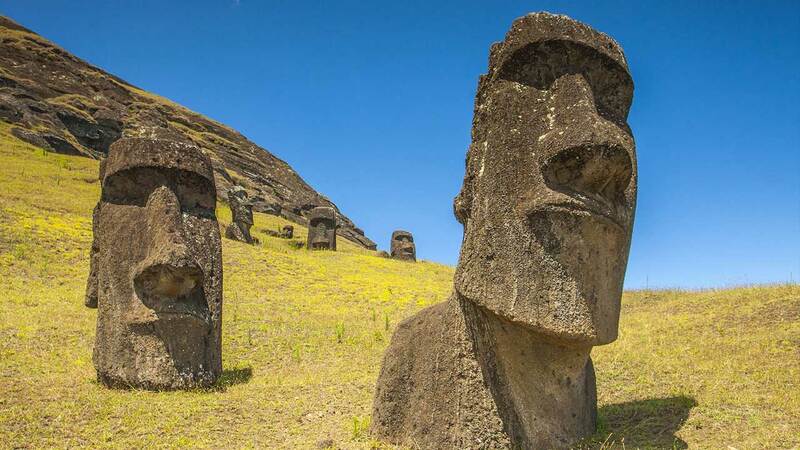 In 1995, UNESCO named Easter Island a World Heritage Site. 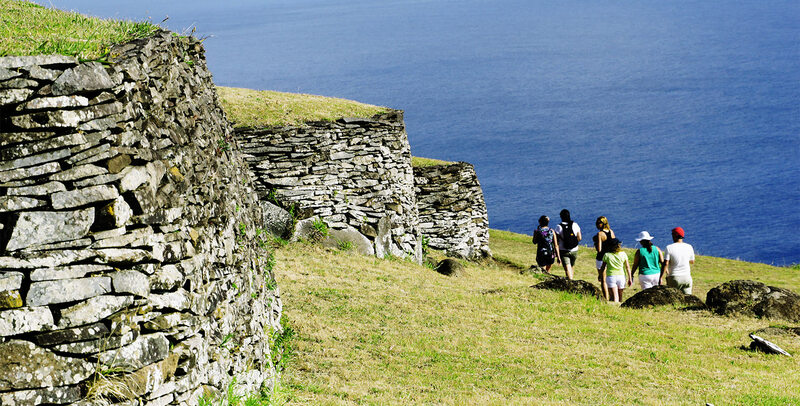 Experience the beauty and charm of the island and its people. 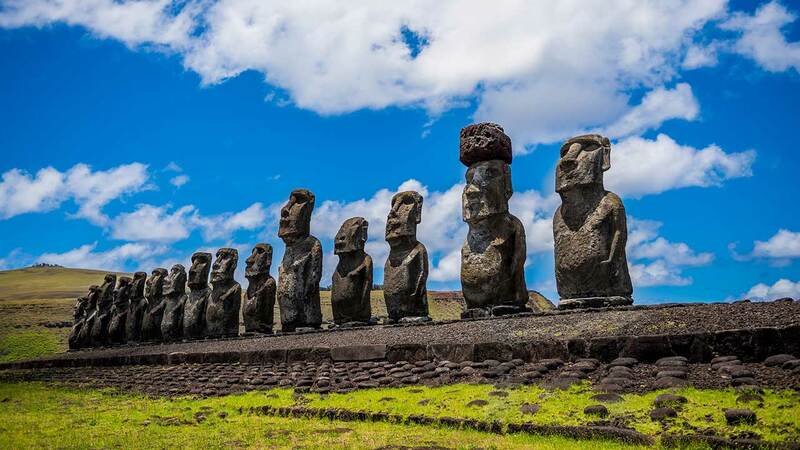 The gourmet cuisine and Archeological sites. 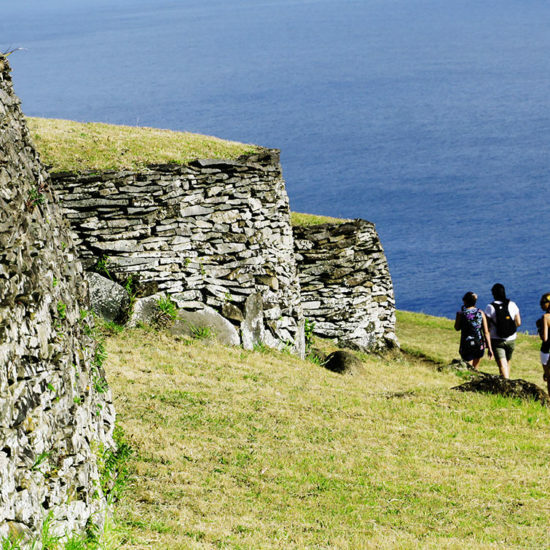 All Tours and activities specified in the program according to your choice. 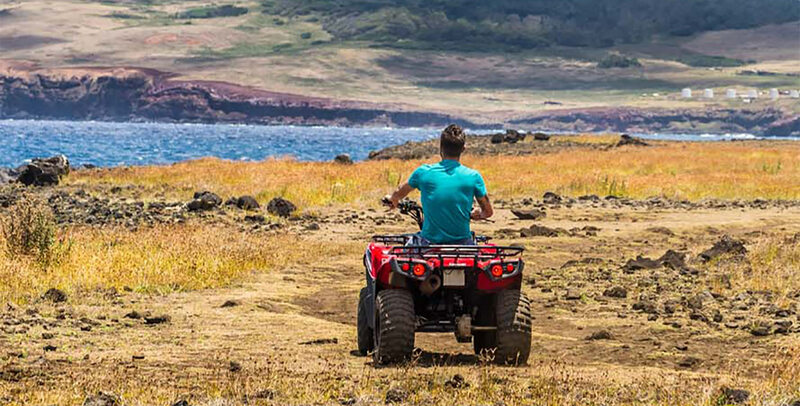 Private adapted transportation as specified in program.